We regularly support local good causes including the Hope Centre for the homeless. The home supports the Hope Centre with regular donations of bedding, clothes, towels and any other items that we feel may be of use. 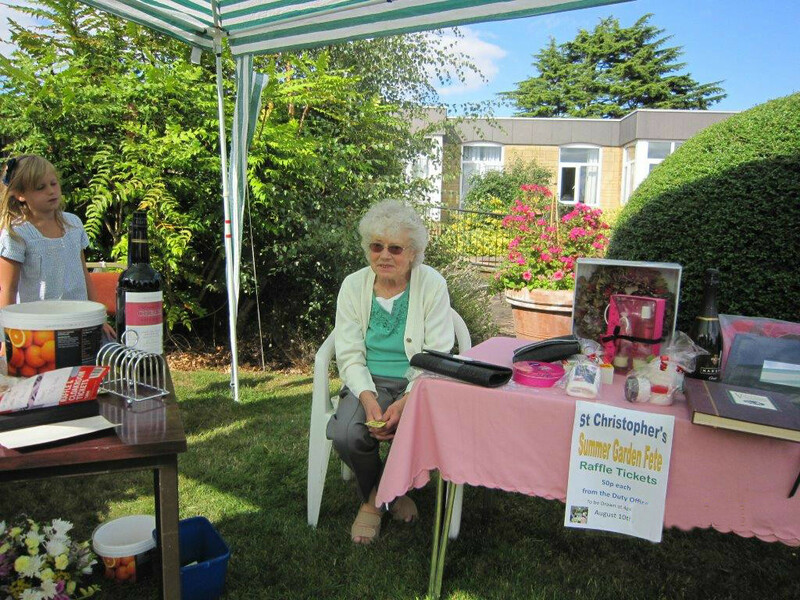 Read more about how you can volunteer at St. Christopher’s care home.